Need Support Learning English Grammar? 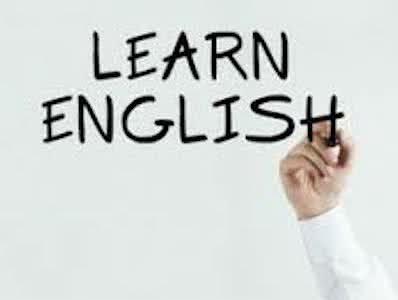 Whether you are a native English speaker or a learning English as a second language, English grammar is notoriously difficult. Here at Tutorfair we have worked with out great tutors to find the very best resources for learning english grammar. Recommended by tutors these resources can be used by students or parents, alongside a child, to help improve their language skills. These resources can also be helpful for students studying for their GCSE’s or A-levels. Advanced Grammar in Use, with Answers: An excellent and comprehensive resource for grammar rules. Synonym Sorts: This resource is comprised of a set of cards with words on them. Students can sort the cards according to similarity of meaning, degree of intensity etc. Also useful as word banks in descriptive/creative writing sessions. Vocabulary about feelings: Check this link to find some vocabulary about feelings - Have fun thinking of situations where you could use these words and expressions. Vocabulary: Homonyms: Two worksheets for teaching homonyms (words with two+ meanings). Useful for 11+ exam prep, vocabulary expansion, and creative writing lessons. Includes exercises for defining words, descriptive sentences, and creative writing. Vocabulary Homophones: Two worksheets for teaching homophones (words that sound the same). Useful for exam preparation. Enhancing Expression Examples 1: Study the prose of those who have a great command of the English language. Enhancing Expression Examples 2: See how great authors used the English language in their own individualistic ways. For extra support with grammar and general language support see our selection of experienced English tutors. They can provide private tuition for any language level.